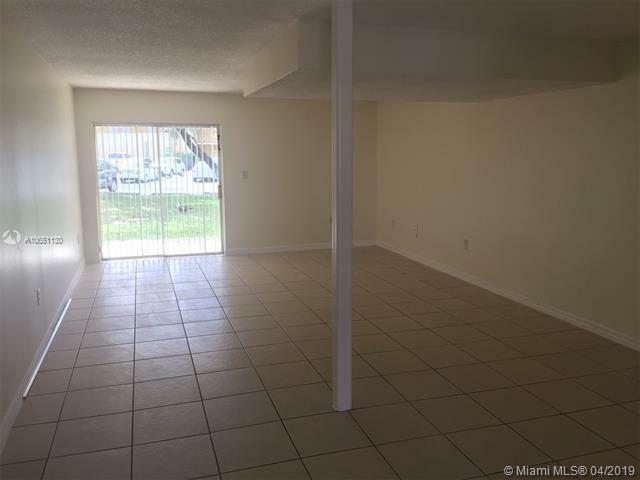 LARGE TWO BEDROOM 2 BATH FIRST FLOOR UNIT IN THE BEAUTIFUL BEACH CLUB COMPLEX. 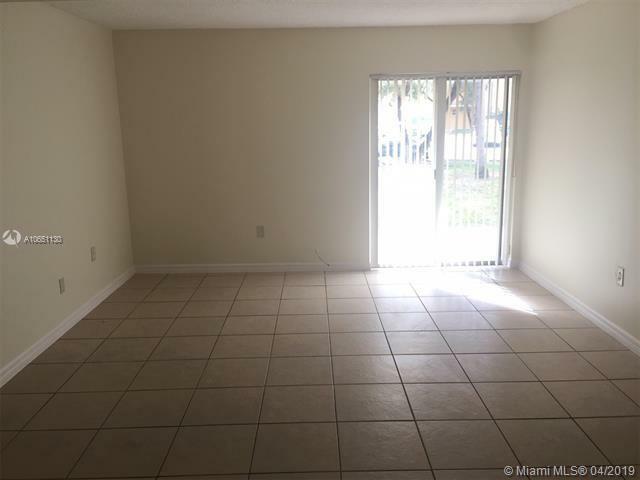 PROPERTY FEATURES AN UPDATED MASTER BATHROOM AND TILE FLOOR THROUGHOUT.THIS IS ONE OF THE LARGEST UNITS IN THE COMPLEX. 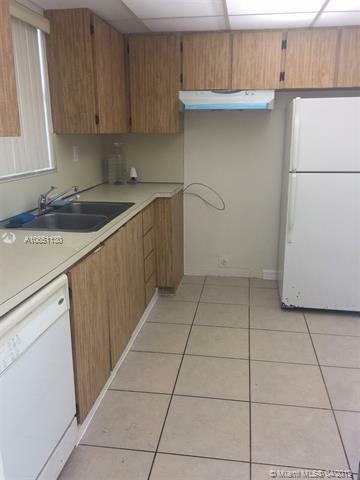 WASHER AND DRYER HOOKUP IN THE UNIT CENTRALLY LOCATED WITH EASY ACCESS TO THE 836 DOLPHIN EXPRESSWAY, TURNPIKE AND 826 PALMETTO EXPRESSWAY. 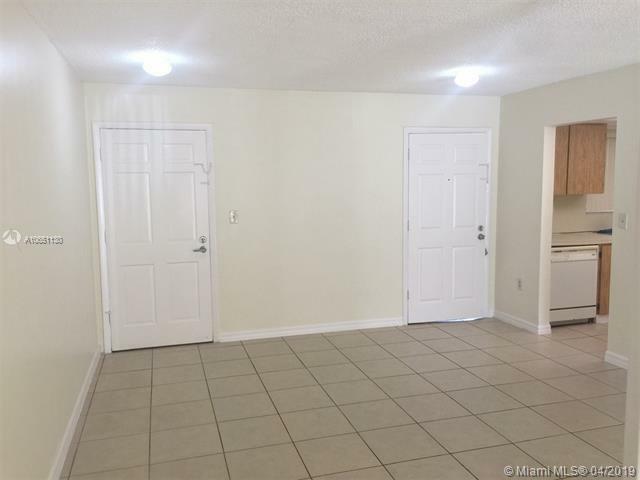 COMMUNITY HAS 3 POOLS, TENNIS COURTS, PLAYGROUND AND A CLUBHOUSE. Listing courtesy of Ab Realty, Llc.